There are endless variations of pasta found in Italy, one of the most popular is linguine. Similar to spaghetti but slightly thicker (4mm), linguine is ideally served with a medium thick sauce, as this collection of linguine recipes from Great British Chefs demonstrates. 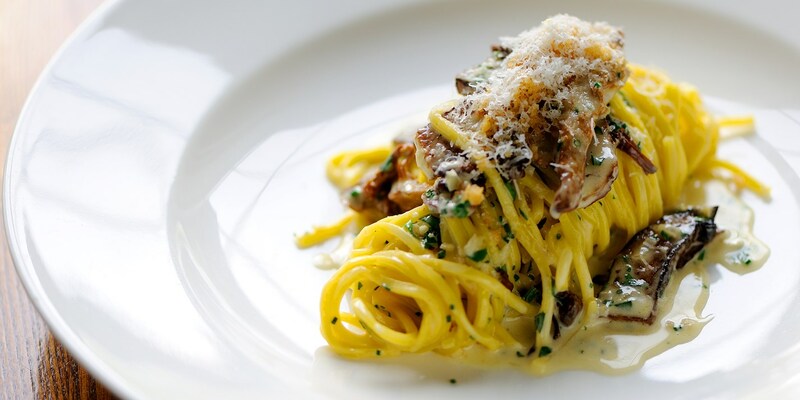 Try Dominic Chapman’s linguine with ceps and trompettes, or linguine al granchio by Paul Ainsworth.